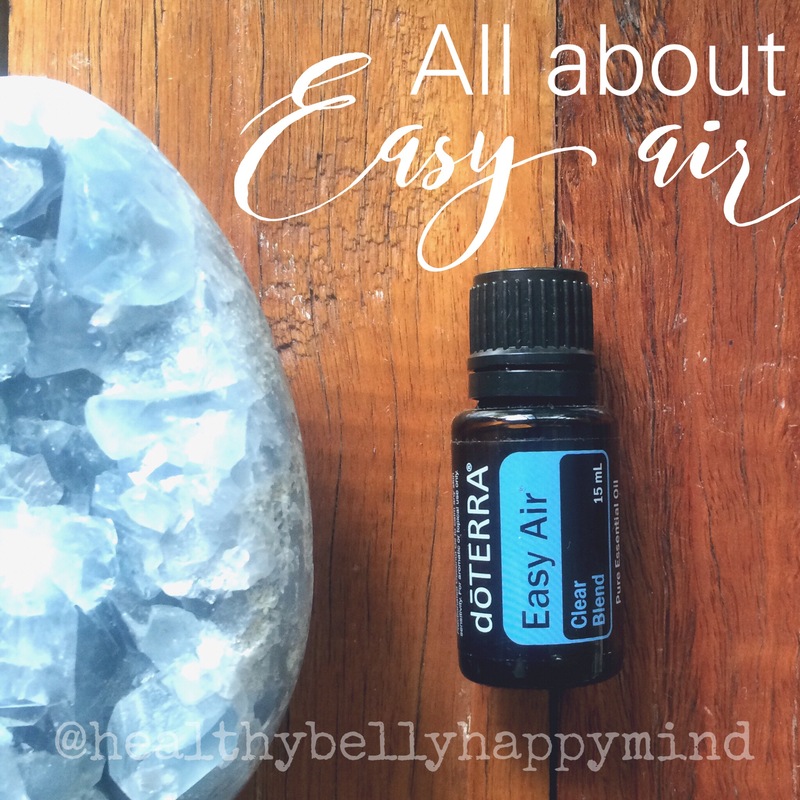 Easy Air (also called Breathe in the U.S) is an amazing oil to have on hand with winter on its way. It is a natural alternative to vicks rub. 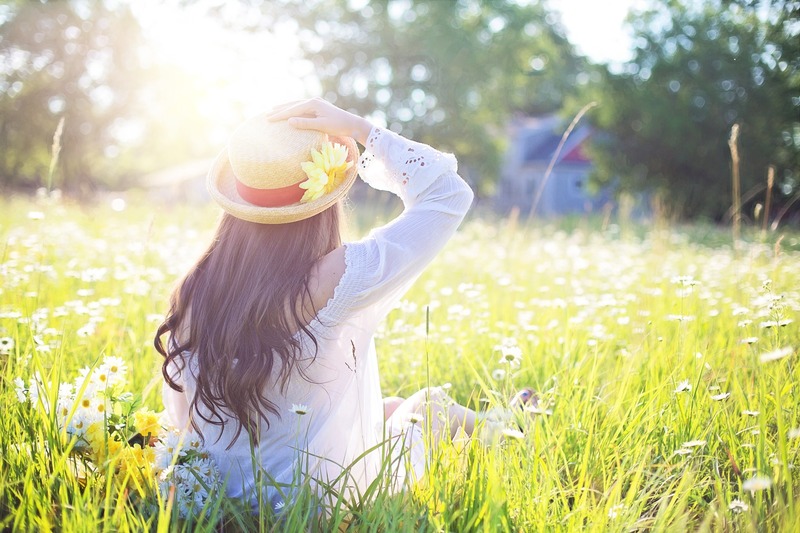 dōTERRA Easy Air is a remarkable blend of essential oils including Laurel Leaf, Peppermint, Eucalyptus, Melaleuca, Lemon, Ravensara, and Cardamom. dōTERRA Easy Air maintains feelings of clear airways and easy breathing while minimizing the effects of seasonal threats. 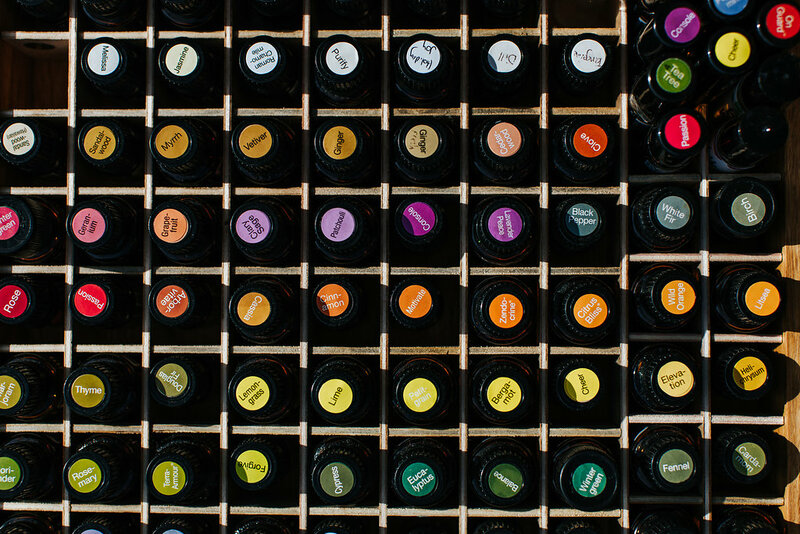 dōTERRA Easy Air can be applied topically to the chest, back, or bottom of feet, or diffused at nighttime to calm the senses and promote a restful sleep. 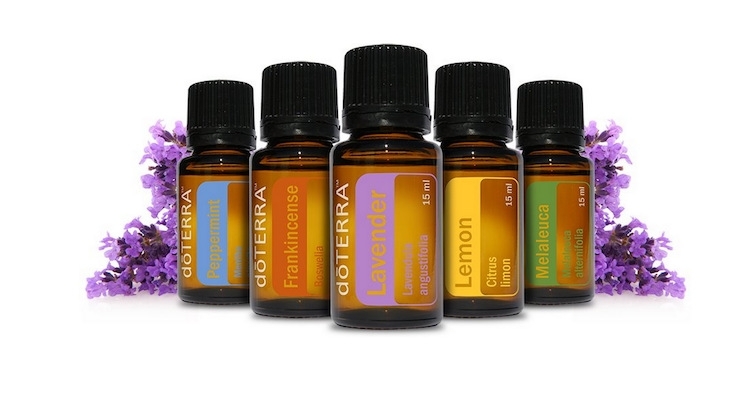 • Diffuse or inhale directly from palms, or rub on chest when environmental threats are high.